One of the features of our church pews is the 100% olefin fabrics that provide lasting, quality upholstery for the seats of our custom made pews. Olefin is a great fabric because it’s highly stain resistant, keeps its color even in full-sun conditions, and can stand up to a lot of abuse. 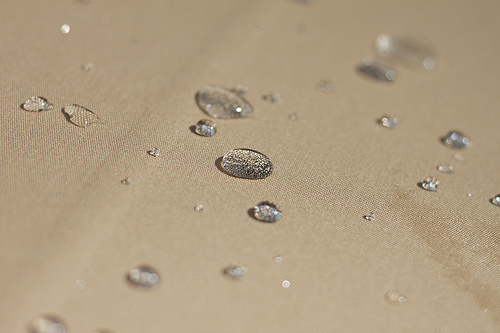 What’s even better, our olefin fabrics are coated with Dupont Teflon for even extra stain resistance. Dupont developed a special process of applying a Teflon finish to fabrics that adhere to each fiber that makes up the fabric. It’s nano-level technology meaning that it coats the church pew fabric on the tiniest scale possible. The most common process of coating fabric in Teflon is called padding. It involves washing the fabric in a Teflon and water solution, squeezing out as much water as possible, and then curing the Teflon in an oven. The curing process makes the Teflon particles melt together to make a coating around every part of the church pew fabric. Teflon becomes incorporated with the fabric instead of sitting on top like a spray application. Spills bead up on the surface of the fabric and can easily be brushed or soaked off with a towel so the stain doesn’t form for water and oil based stains. If other things are spilled on the fabric, like candle wax or even food, they can be easily removed. The Teflon coating reduces the amount of friction the fabric undergoes during use because it’s so slippery. This means that wear and tear on fabrics is much less so there’s no pilling or wearing down of one spot as easily. 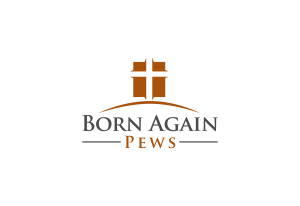 We offer a wide range of colors in our Teflon-coated olefin fabrics for our custom church pews and other custom church seating so be sure to take a look.